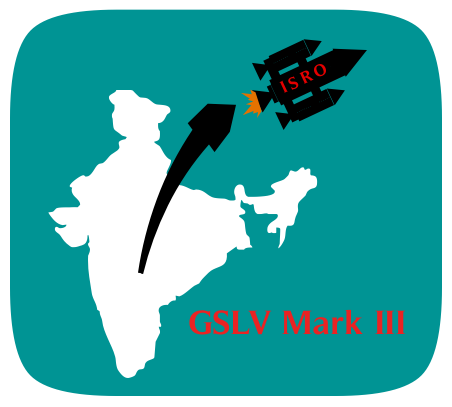 ISRO has launched A GSLV (Geosynchronous Satellite Launch Vehicle) Mark III successfully today at 9 am. It has been launched from Satish Dhawan Space Centre in Sriharikota. This satish dhawan Space Centre has been named on a former Chief of ISRO, Satish Dhawan.it is the one great site for India’s orbital launches. · This big ISRO Rocket cost Rupees 140 crores. And Rupess15 crore has been taken by the CREW Module. · It is the one totally new vehicle referring to the third generation of India’s orbital Launch Family. · It weighs 4,500 – 5,000 kgs. · It is made up with aluminium. · According to the scientists, this rocket has the similar size like of a small bedroom and can accommodate 2-3 people very easily. · It is 42.4 metres tall.Which is very helpful for the scientists to place heavier satellites in to the orbit. · It has the highest payload capacity than any other existing GSLV. According to the Chief of ISRO, This Day 18, December, 2014 has become a significant day for India. Honestly speaking, this day is very special day for Indians, with this grand Success, Many former Ministers congratulates ISRO and its Great Work OF Scientists. Narender Modi, Prime Minister of India also congratulates them on this grand success day for them and as well as for India. This was the second space flight test this year in world, the first one was by NASA. This is truly a great success which can make evry Indian to proud on his country and its scientists.